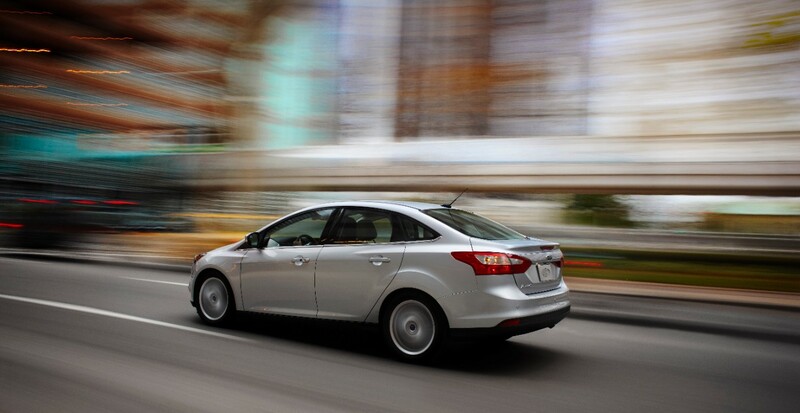 Ford Focus is one of the most advanced hatchback family car in the market today. Ford Focus have got great sleek design and look. Focus have extensive impressive exterior and interior look with great space. Ford focus is very popular model for family hatchback car and with ford focus, there is nothing to compromise. 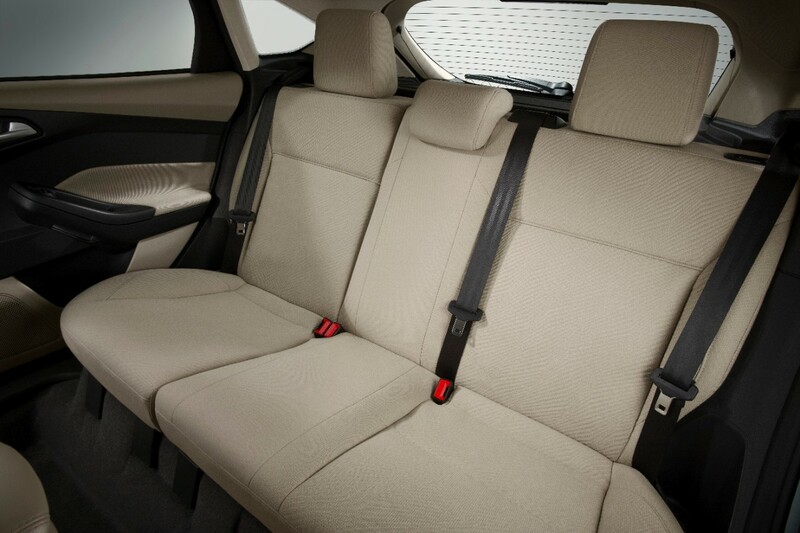 Ford focus is packed with design, comfort, practicality, reliability and economically. Focus built with Eco Boost engine known for fuel efficiency and performance. IT strikes a balance between lively performance and low running costs. Its re-tuned rear suspension for an even better ride. Its Torque Vectoring Control(TVC) reacts to the road surface 100 times per second controls the maximum road grip. Ford focus gives true competition to Volkswagen Golf. 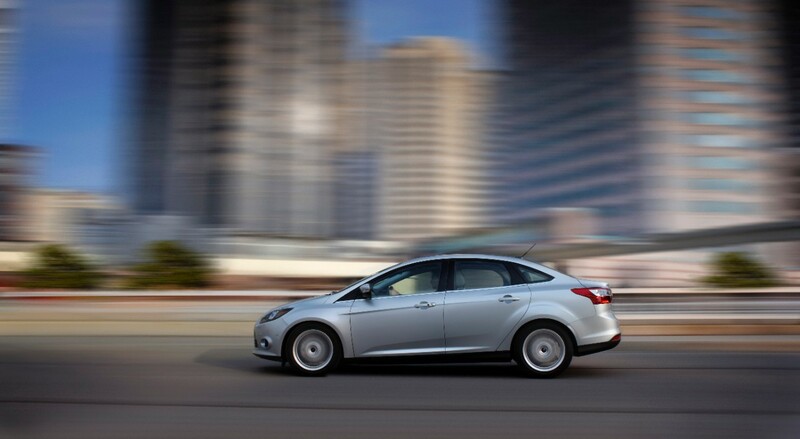 Ford Focus have wide ranges such as Studio, Edge, Zetec, Titanium and ST, available in both petrol and diesel to choose. 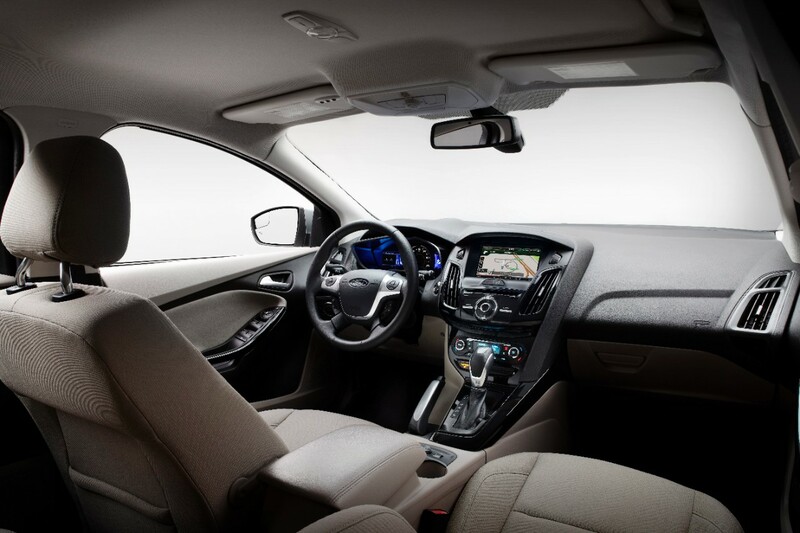 Ford Focus gives satisfaction to their users to own and lease. With hatchback, Ford is available in estate body style as well. Estate model is quite bigger is useful for family and business buyers. Offers in wide range petrol and diesel engien to choose. 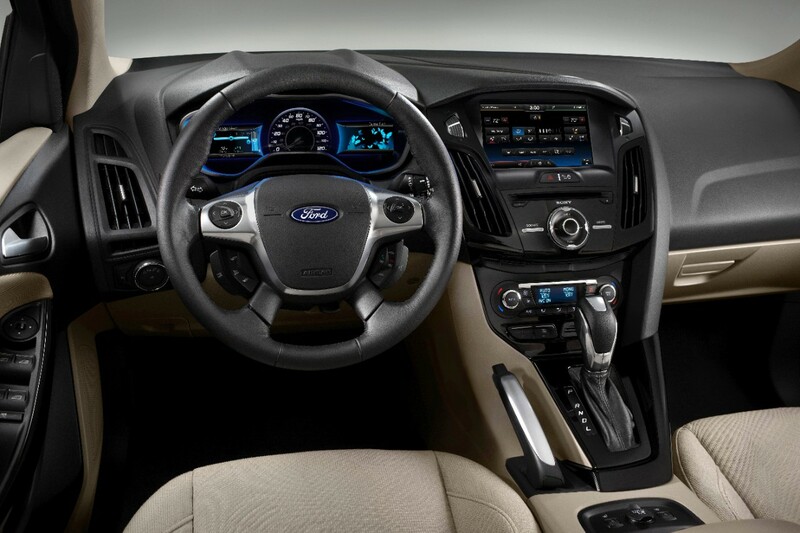 Focus suits every driver for fun and comfortable to drive. Whatever your choice about business or personal lease, at Car Leasing Made Simple, you will get always a great lease deal on Ford Focus and other car models. 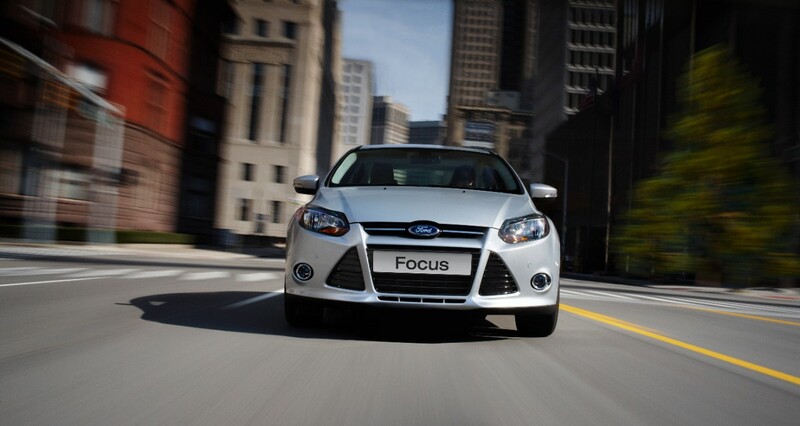 Call and ask our advisors for Ford Focus lease deals on 0800 458 0113.